Dang, she barely gets up to his shoulders! ...wut? The last time I read, wasn't she dating a guy she knows from her university? 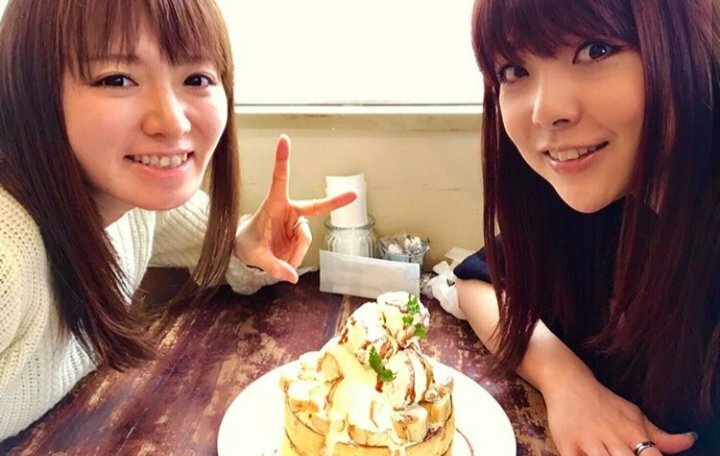 As another 5th generation Morning Musume alumni, Asami Konno is no stranger to longtime fans. She went from singing in music videos to being a newscaster on TV, another rare career change for an idol. When Konno left the group to focus on her studies and got accepted to the prestigious Keio University, it was evident that she was making a bright future for herself. She went on to become a successful television announcer at TV Tokyo for 6 years, hosting numerous programs and even doing her own dance covers on television. In January 2017, she married professional baseball player Toshihiro Sugiura, and announced her decision to focus on her family life. Wait, wait, what? What does "focus on her family life" mean exactly? Did Konkon retire to private life? I haven't really been following but I don't remember hearing/seeing any announcement being made about that. "Focus on her family life" usually means retiring to be a full-time homemaker; but are professional baseball players in Japan paid that much? 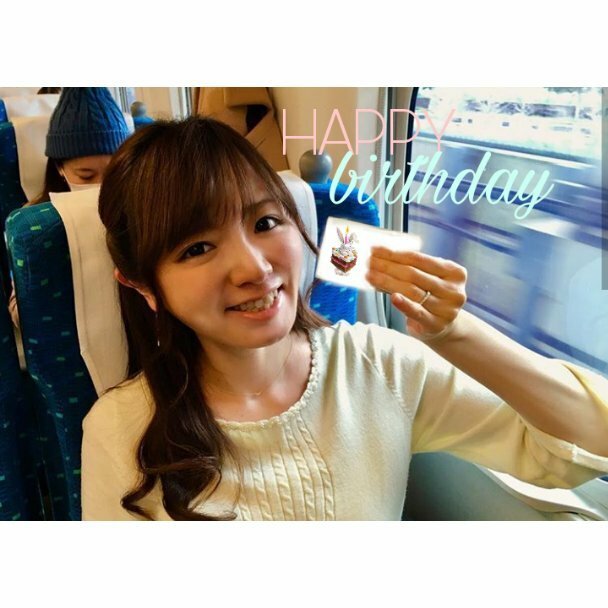 AramaJapan.com - Former Morning Musume member Asami Konno is Pregnant! Asami joined TV Tokyo in April 2011 and stayed with them for six years until March 2017, in an official statement Asami shared that she wanted to prioritize starting a family. Well...I guess that settles that. Looks like her baby's here! 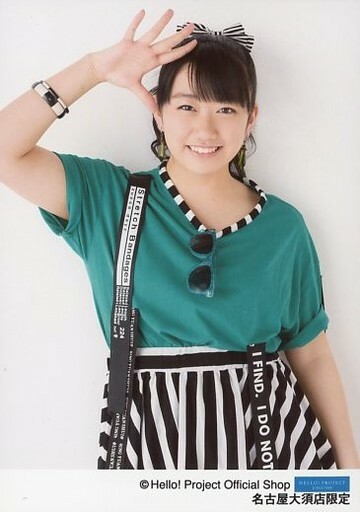 WotaInTranslation.com - What was Konno Asami like as a member of Morning Musume? Konkon was muthafuckin' EPIC as a member of MM. Her love of microwaves is matched by no one. Whoa, Konkon had another baby?!?!?! Looks like myself and Miki-sama may have another birthday sibling.